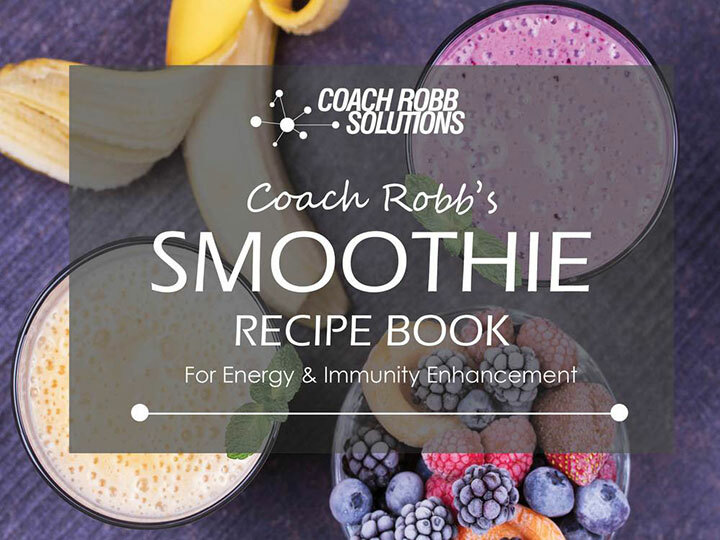 Coach Robb’s Smoothie Recipe Book features over 50 ways to combine fruits and vegetables to create delicious smoothies. 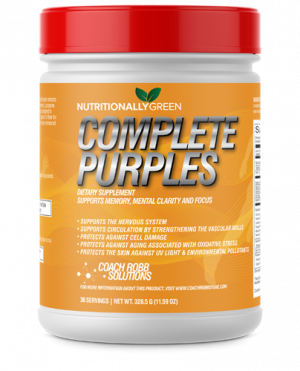 Each provide essential nutrients while creating energy, helping with recovery, and supporting the immune system. 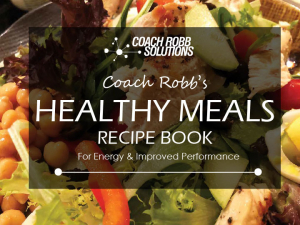 As an added bonus, Coach Robb’s “Tips” give additional insight into the nutritional value of ingredients such as bananas, avocados, berries, beets and kiwi, among others. Get your digital copy here. 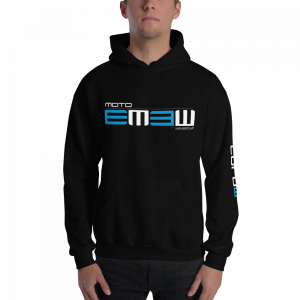 Also available as a printed book below.